GHANA – The Ghana Cocoa Board (COCOCBOD), the cocoa regulator in the country has signed a new 3-year receivables-backed trade finance facility of US$300m that aims to boost Ghana’s cocoa production. 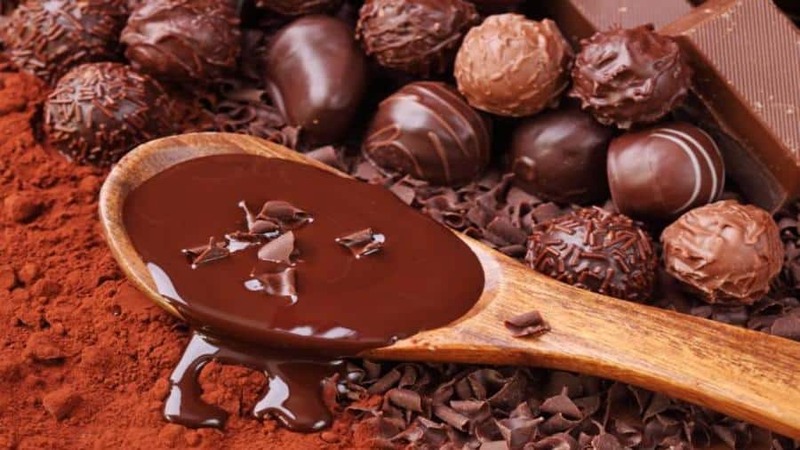 According to a report by GhanaWeb, the facility will be used to refinance Cocoa Bills raised by Bank of Ghana on behalf of COCOBOD as well to finance production enhancement programmes. The credit agreement sought from various financial institutions will integrate a broad spectrum of interventions along the entire cocoa value chain to bring an overall growth in the sector. In order to achieve meaningful and significant performance within its mandate, the COCOBOD has chosen to include environmental and social objectives in the credit agreement agreed with the Arranging Group. This is aimed at promoting environmentally friendly cocoa production and increasing sensitivity to child labour as well as empowering women. The facility will pay an initial margin of 295 basis point (bps) per annum over USD LIBOR and will include a margin incentive mechanism subject to the achievement of the above-mentioned environmental & socials objectives. Among the financial institutions engaged in the fully underwritten facility include Coöperatieve Rabobank U.A., Crédit Agricole Corporate and Investment Bank, Natixis, Societe Generale and Ghana International Bank plc among others. “Ghana Cocoa Board is pleased with the signing of this facility which will go a long way to help in carrying out its sustainability programmes in all cocoa regions to enhance the social and environmental sustainability of cocoa farming and also improve the livelihood of farmers,” said Hon Joseph Boahen Aidoo, Chief Executive, Ghana Cocoa Board. Earlier on, the board had said that the loan will be repaid over three years after a one-year moratorium through setting aside 50,000 tons of beans annually at a projected price of US$2200 per ton to service the agreement. Established in 1947, the COCOBOD represents various interests of the Ghanaian cocoa industry with the mission to facilitate the production, processing and marketing of good quality cocoa, coffee and sheanut. The regulator has been the backbone in the cocoa sector in Ghana as it continues to institute strategies, projects and programmes that seek to ensure good agronomic practices to ensure sustainability of the tropical ecosystem.